In connection with the alleged bribing of voters of R K Nagar constituency, where a bypoll slated for April 12 was rescinded by the Election Commission, a case was registered by the police. 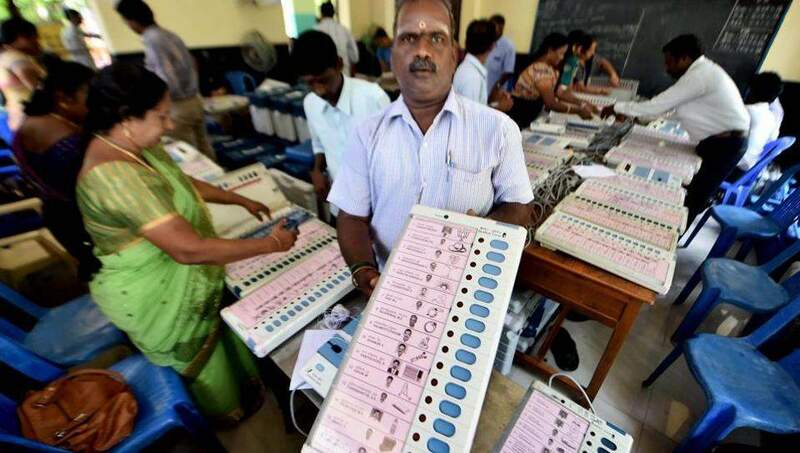 Chennai: A case has been registered by the police in connection with the alleged bribing of voters of R K Nagar constituency, where a bypoll slated for April 12 was rescinded by the Election Commission over the use of money power, the state assembly was informed today. The issue of EC's directive came to fore after a copy of its response to a plea under the Right to Information Act by the city-based lawyer M P Vairakkannan was circulated to media yesterday.